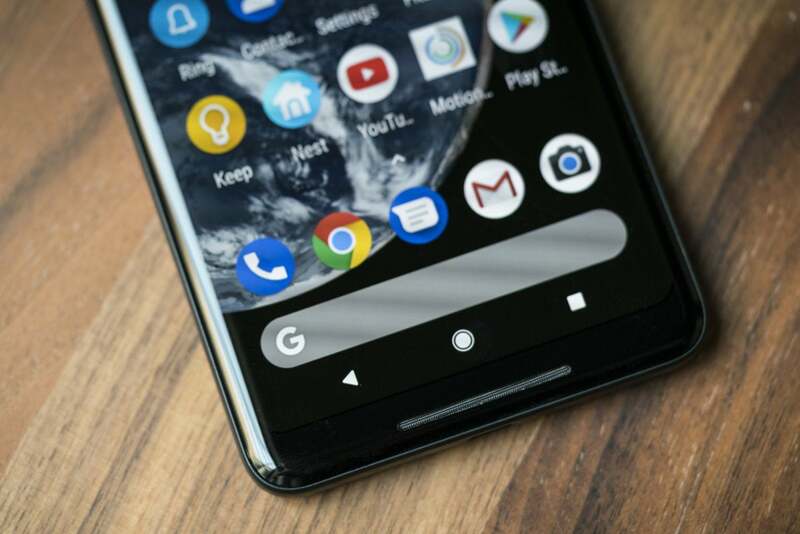 Google has responded to widespread complaints about image retention and color issues with the Pixel 2 XL’s OLED display, and it’s standing by the screen, warts and all. Nonetheless, Google is giving all Pixel 2 users an extra year of protection. The impact on you at home: Google's five-day investigation into Pixel 2 XL display issues hasn’t yielded the results people were hoping for. While the extra year of warranty protection is nice, there’s no explicit guarantee in Google's blog post language that it will cover long-term image retention issues. Here at PCWorld we’ve tested our share of OLED screens, and we're confident saying that the image retention issues we're seeing on the 2 XL display—which has been active for just a couple weeks—are unprecedented. While Google may be technically correct in saying the issues won’t affect the day-to-day use of the phone, an $850 product shouldn’t have issues like this after a week. And what assurance do we have that Google will let us swap out our phones if the image retention in the button bar gets any worse? Google has a lot riding on the Pixel 2 XL, and its decision here isn't likely to ease potential buyers’ minds. Longtime users of OLED phones will no doubt dispute Google’s findings, but for now the issue seems closed. Nonetheless, Google will be addressing complaints about lackluster colors. While Google stands by its decision to “achieve a more natural and accurate rendition of colors,” which some reviewers and customers found to be too dull, it will be adding a new display mode to further saturate colors. The update will be arriving “in the next few weeks,” likely part of the upcoming Android Oreo 8.1 update. Google is testing various solutions to mitigate image retention with the navigation bar. 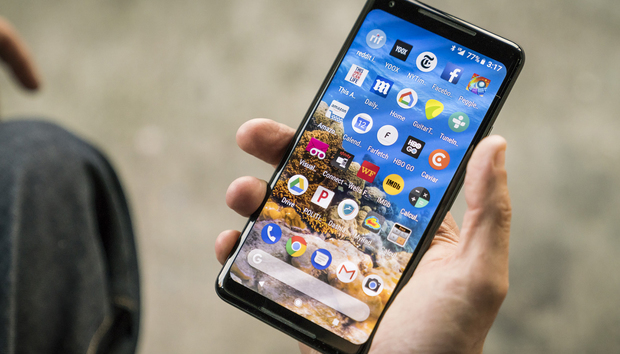 Google began investigating claims of faulty Pixel 2 XL displays on Oct. 22, just days after the phone started shipping to customers. To ease customers’ minds, however, Google will be extending the warranty of all Pixel 2 phones (including the non-XL model) to two years. This does not, however, apply to slips and falls. Accident-prone Pixel users will still need to purchase the $129 Preferred Care extended warranty, which offers repair or replacement for up to two accidental damage claims. Similar to AppleCare+ for iPhone, the plan charges $79 and $99 to fix a cracked or broken Pixel 2 or Pixel 2 XL, respectively. Current Pixel 2 owners will have their warranties automatically extended. Anyone who purchased a Preferred Care warranty can get a full refund if it’s cancelled within 30 days or a pro-rated refund after that.